An agreement was signed in Geneva for the reestablishment of Laotian neutrality. The terms of the agreement called for Prince Souvanna Phoumato be reinstated as Premier of Laos. The agreement agreed to by the U.S. and the Soviet Union temporarily ended civil war in Laos. When President Kennedy took office his main concern in Southeast Asia was Laos, where a civil war had been raging between Communist and non communist forces. 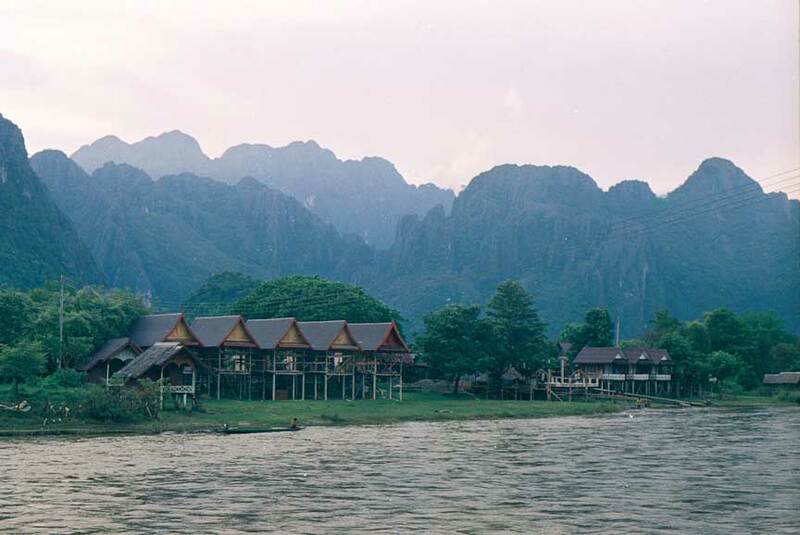 The Geneva Accords that had ended the French Indo-China War had allocated most of the country to Kingdom of Laos while giving two provinces to the Pathet-Lao. In 1956 Prince Souvanna Phouma returned to power and created a coalition government that included the Pathet Lao. The US objected cutting off aid. The rightest opposition came to power and the two provinces that had briefly become integrated back into the central government came again under Pathet Lao control. The US and the Soviet Union agreed at the Geneva Conference in 1962 that Laos would in fact be neutral and Phouma would return as leader. They US this time was happy with the outcome the North Vietnamese who were using part of the Laos as a supply line were not.